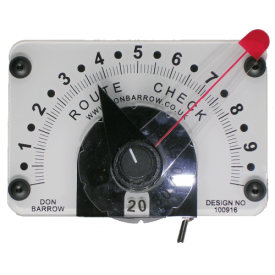 Don Barrow Super 1:50,000 Romer Features original Pear Drop Design for Speed Plotting Non-glare white matt finish with Big Bold numbers to easily read. Excellent service from lovely people. 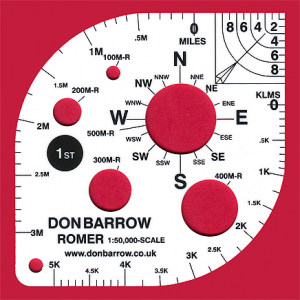 The best Romer available.